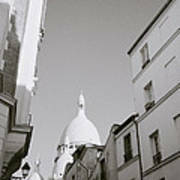 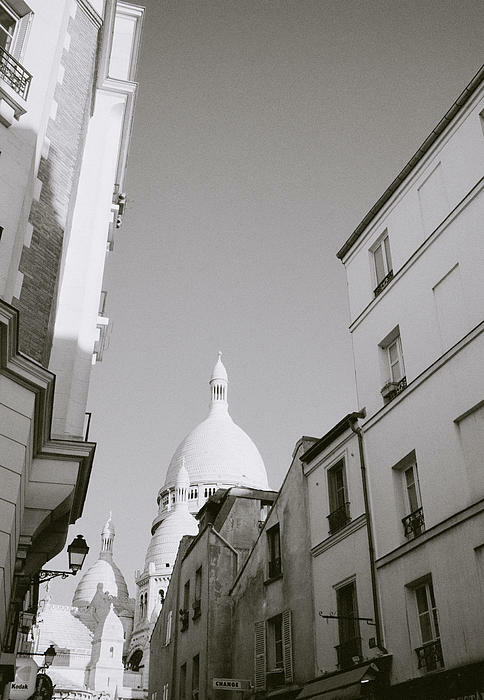 There are no comments for Montmartre. Click here to post the first comment. 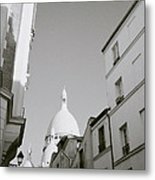 Sacre Coeur in Paris in France. 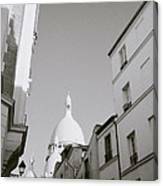 Being a flaneur and wandering around Montmartre I came across this lovely twilight scene of the alleyways laeding up to the Sacre Coeur. If you like my work or find it interesting I would appreciate it very much if you would follow me here on Fine Art America.